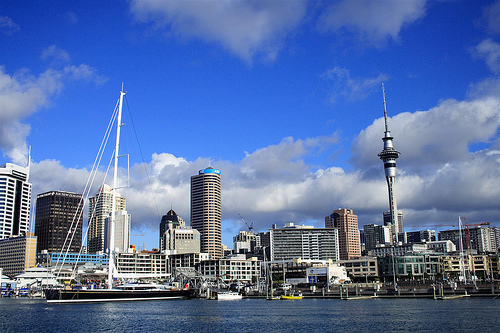 4ICC will be held at the University of Auckland in Auckland, New Zealand 15-19 December 2008. 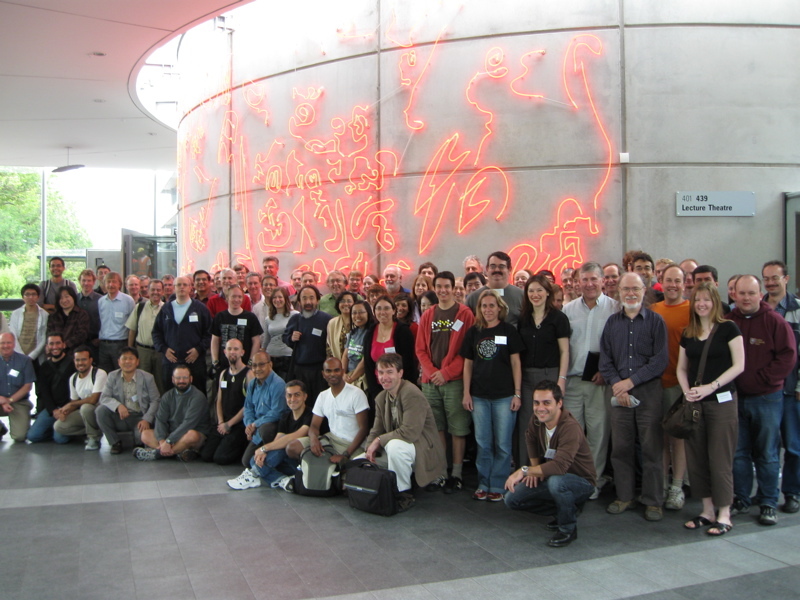 The ICC is held approximately every 10 years, and when held it includes the annual ACCMCC meeting of the Combinatorial Mathematics Society of Australasia and the annual graph-theoretical meetings held in Slovenia/Slovakia/New Zealand/Arizona-Portugal. Note: the conference is now finished, and this site will be left as an archive for some time. A group photo of participants is available. "On the number of non-negative integer and 0-1 matrices with prescribed row and column sums"
"Packing seagulls in graphs with no stable set of size three"
"Punctured plane partitions, restricted fully packed loops and the qKZ equation"
"When combinatorial computing meets algebraic computing: Hilbert's nullstellensatz and feasibility of combinatorial problems"
"The normal quotient philosophy for edge-transitive graphs"
"Cycle systems with two associate classes"
"Well-quasi-ordering tournaments and Rao's degree-sequence conjecture"
"Is testing a tree easier than finding it?" "The chromatic number of random graphs"
Web quality video of each talk is also available for download and offline viewing. For more information and to be put on the conference mailing list to receive more details, contact Mark Wilson at mcw@cs.auckland.ac.nz.